A decorative canvas motivating for all entrepreneurs around the world. 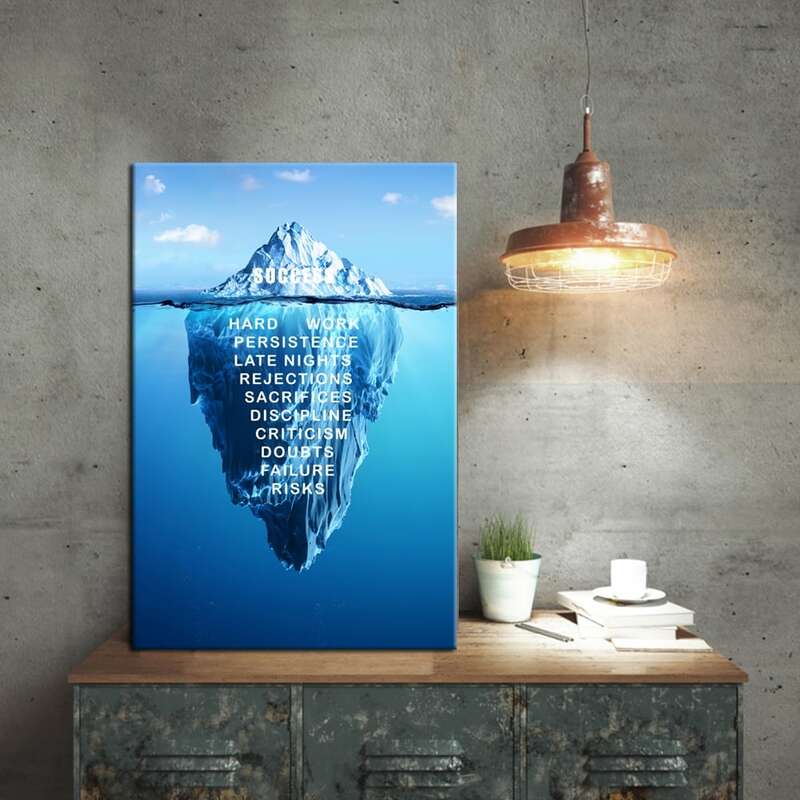 The hidden part of success in printed wall canvas. The dimensions of this design frame are 90 x 60 cm. Worldwide shipping for this modern wall decoration. A motivating touch in a modern wall canvas ! Discover the keys to success and all entrepreneurs with this design frame art. 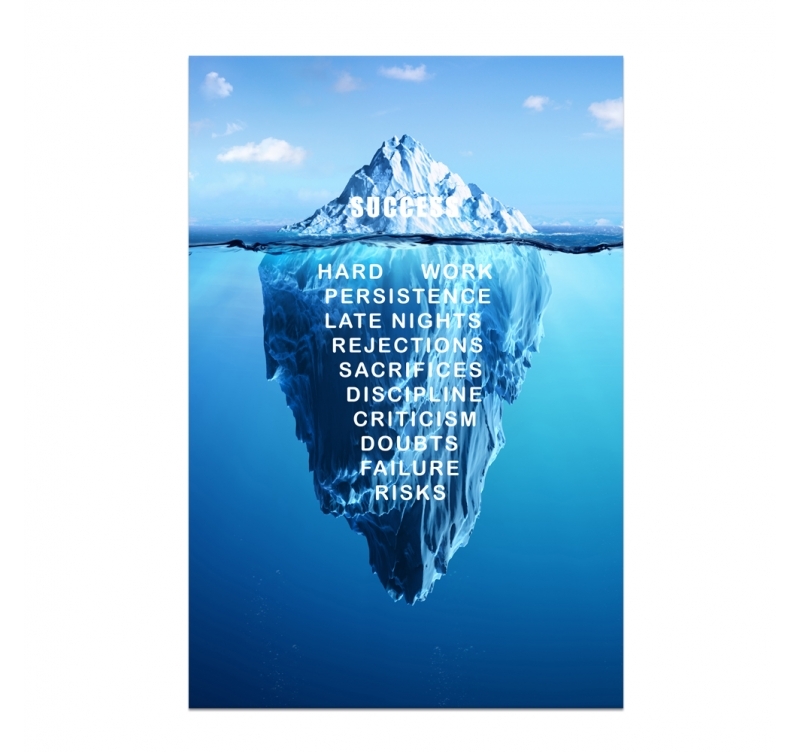 The hidden part of the iceberg defines all the hidden aspects of success, including patience, criticism and risk. This decorative frame will allow you to always reflect on the meaning of your actions and will push you to exceed your goals. You are the only master of your destiny and this contemporary canvas reminds you ! All our deco canvas prints are printed on cotton canvas and stretched on a frame of Canadian pine wood so that the frame is ready to be hung. 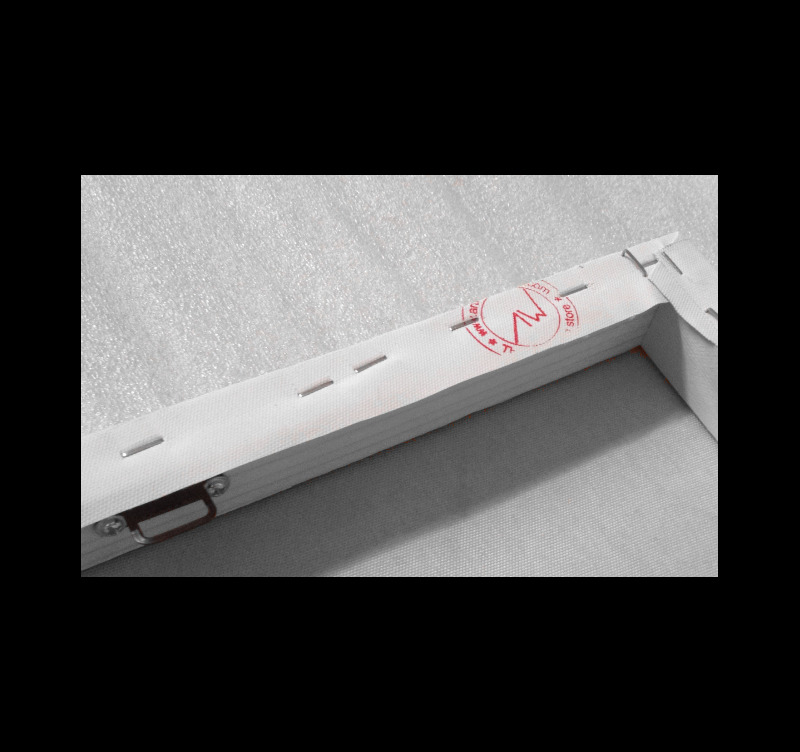 Contemporary decoration are delivered in packaging with cardboard corners as well as hanging hooks.